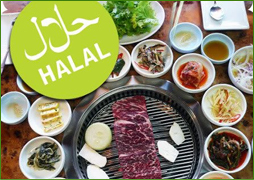 What is the meaning of "Halal”? What is the meaning of "Haram”? What is Haram food ?